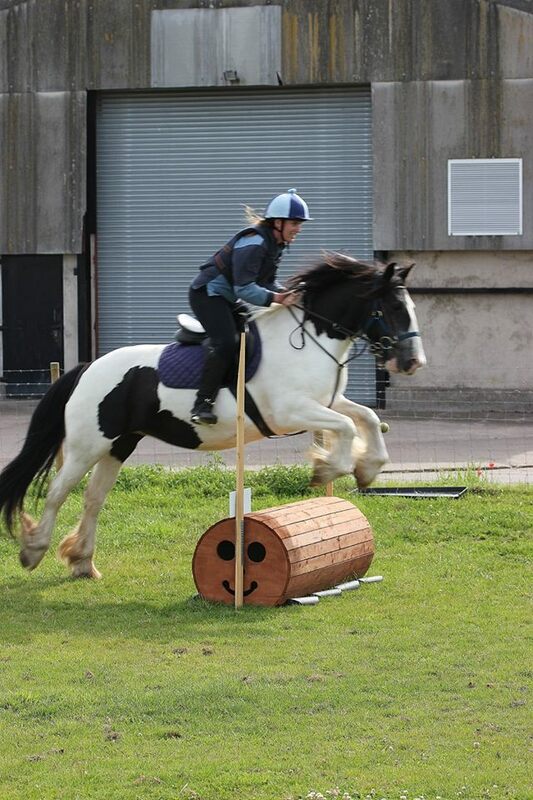 We have a number of smaller ponies that are suitable as lead rein and first ponies for children. All loan ponies to stay on site at WRS. We have a number of other horses and ponies that are currently in the process of being schooled up ready to go onto the loan scheme. If you dont see what you are looking for above, please give us a call to discuss your requirements - you never know we may have it already!! !